Living in Parklakes 2 is great, just ask anyone who lives here. 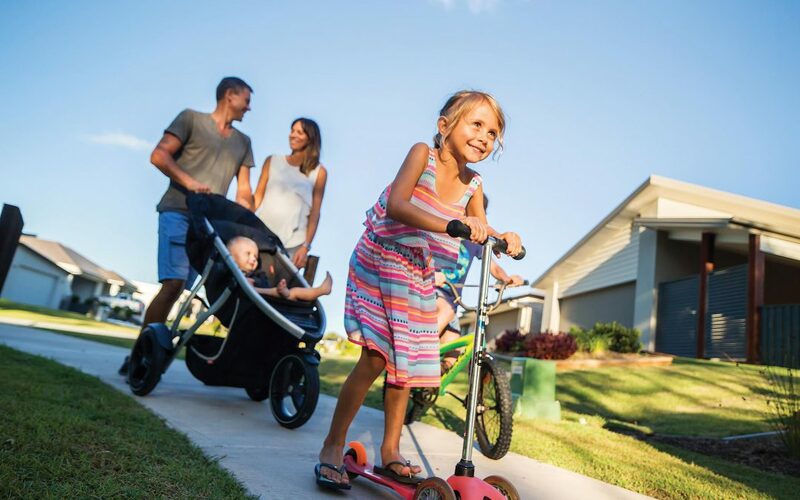 Sure, there’s the leafy green streets, fresh, cool breeze and family friendly community, but it’s the lifestyle factor that really has residents eager to step outside their doors and get amongst nature. When asking residents Mick and Marg about moving to Parklakes 2, they both agreed it was about finding the perfect lifestyle. “I love the environment that we are in, how close it is to everything – it just meets all my expectations,” Mick says. Another resident, Chris, who just moved to his second home at Parklakes 2, says he wouldn’t want to live anywhere else. Parklakes 2 builders coordinator Nathan Squassoni believes it is the sense of space that makes people want to live here.